Paintings, be it of the city, a favorite monument, or even an illustrated quote make great souvenirs, not just for friends, but also for yourself. We always try to pick up some smaller paintings by street artists or at least some cute higher-end postcards. Back home, these easily portable pieces of memorabilia can easily be framed, or if you are the crafty type, even further enhanced by adding the year of your travel, name of the recipient, etc. Next time, try not just mailing that postcard from Paris, but also bring some home. Too late, you already returned home? Surprise, like almost anything there are people selling them on Ebay.com and other online stores. 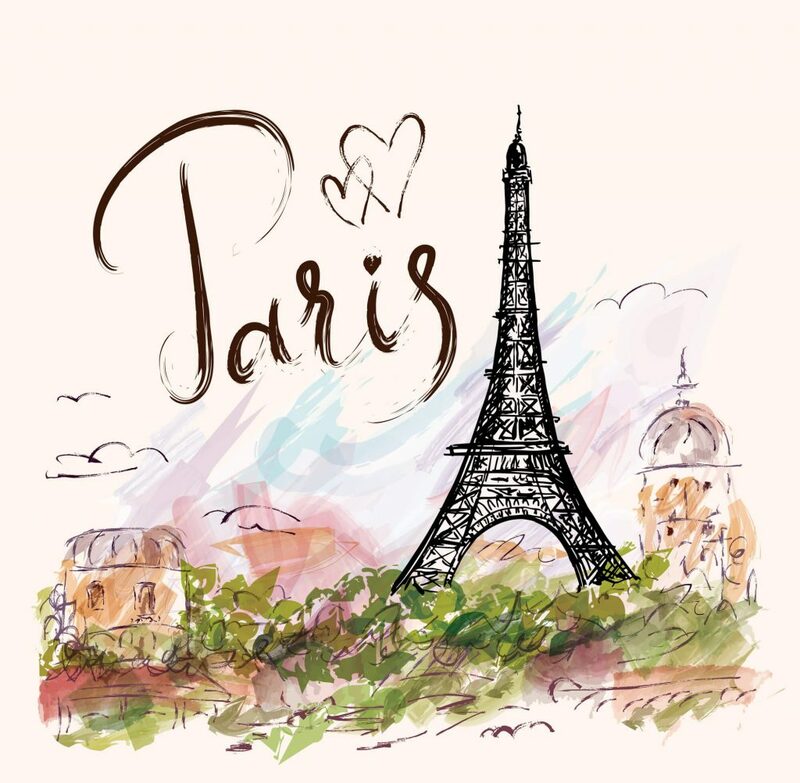 But to quote Audrey Hepburn, or more precise, her character Sabrina from the iconic movie with the same title: “Paris is always a good idea”. Our team at iNSIDE EUROPE can come up with many more reasons why returning soon, wouldn’t be all that bad.